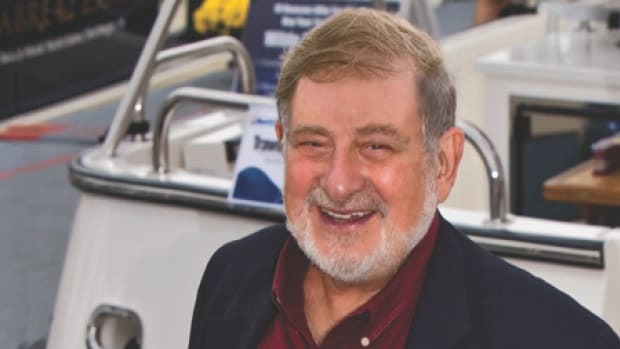 Boat Owners Association of The United States is urging recreational boaters to contact their Representatives to support the Renewable Fuel Standard Reform Act of 2015. 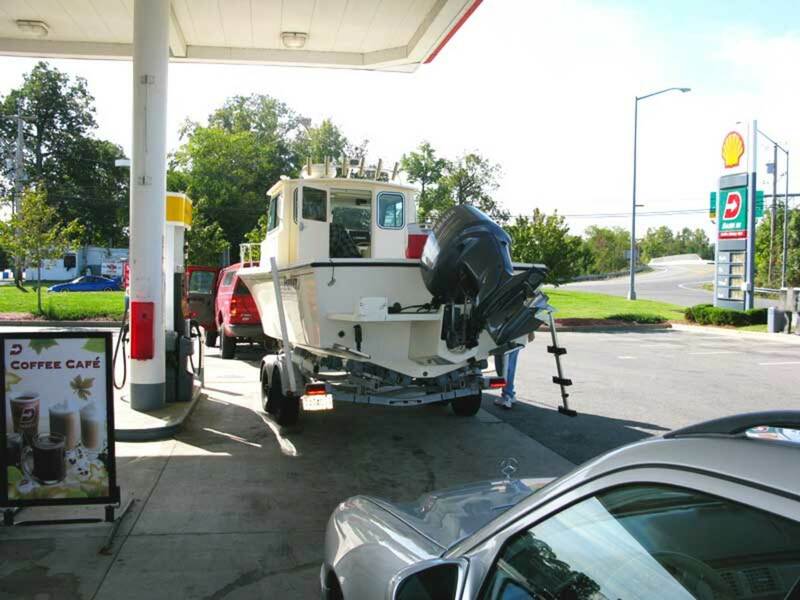 New bipartisan legislation introduced today would help ensure recreational boaters don’t put unsafe fuel in their boats, according to Boat Owners Association of The United States (BoatUS). Rep. Bob Goodlatte (R-VA), with 30 co-sponsors introduced the Renewable Fuel Standard Reform Act of 2015. 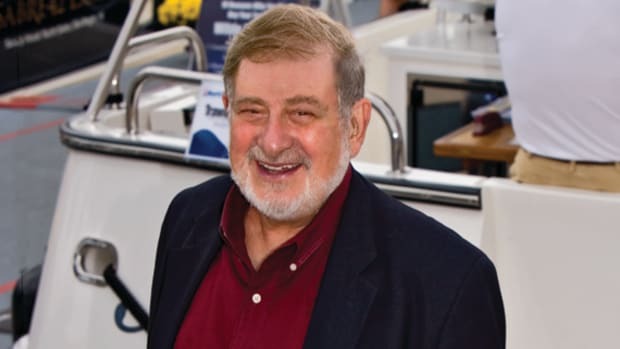 BoatUS is urging all boaters to contact their US Representative to support the bill. 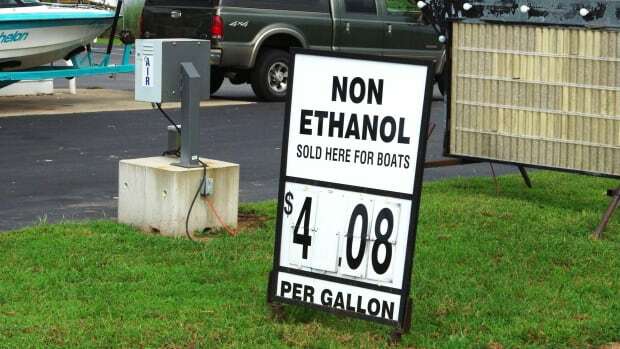 “The new bill would recognize the failure of the current Renewable Fuel Standard (RFS) and its out of date ethanol-mandate, and make the necessary changes so there is a safe fuel for all gasoline powered engines,” said BoatUS Government Affairs Program Manager Nicole Palya Wood. Currently, there are no marine engines in the US warrantied to run on any gasoline blend greater than 10% ethanol (E10). According to AAA, only about 12 million out of the more than 240 million light-duty vehicles on the roads today are approved to use E15 gasoline, based on a survey conducted by AAA of auto manufacturers. 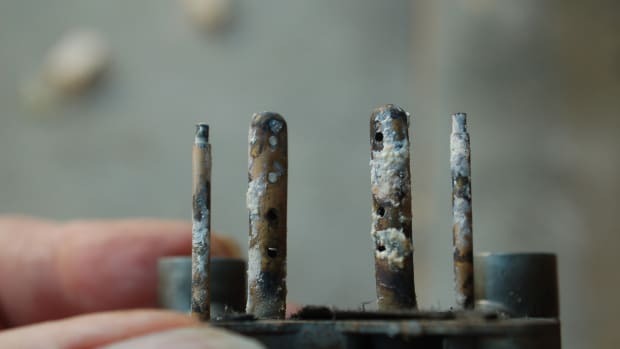 Any damage from the use of higher ethanol fuels (E15 or greater) in cars and trucks will void many manufacturers’ warranties. When the RFS was written in 2005, it assumed that Americans’ gasoline use would continue to rise and mandated escalating amounts of biofuels to be blended with our fuel. However, since 2005, gasoline usage has actually dropped steadily. The unintended affect is now the law that forces more ethanol into the nation’s gasoline supply, and to maintain adherence with the RFS rules, in 2010 the EPA permitted fuel containing up to 15% ethanol (E15) into the marketplace – a fuel many gasoline engines cannot use. 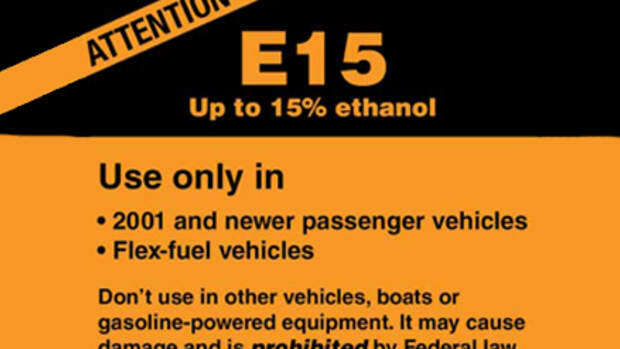 It is illegal to use E15 in boat engines, snowmobiles, motorcycles, small engines such as lawnmowers and leaf blowers as well as any vehicle made before 2001. However, this fuel can now be found at over 100 gas stations in 16 states at the same pumps as E10 and ethanol-free gasoline. The potential for misfueling is significant. 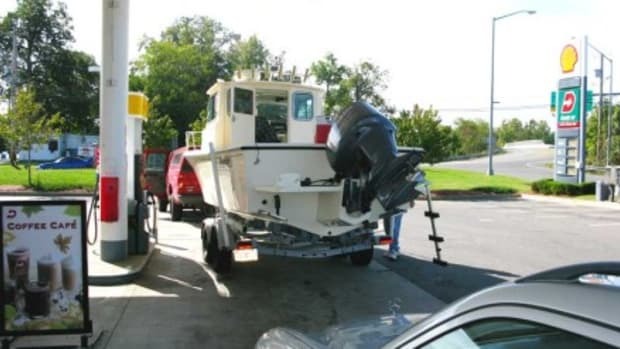 In the US, nine out of every ten boaters own a trailerable boat that is most often filled up at a roadside gas station. Additionally, these higher blend ethanol fuels are often the cheapest fuels at the pump.